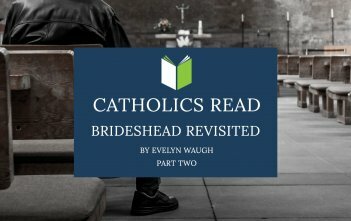 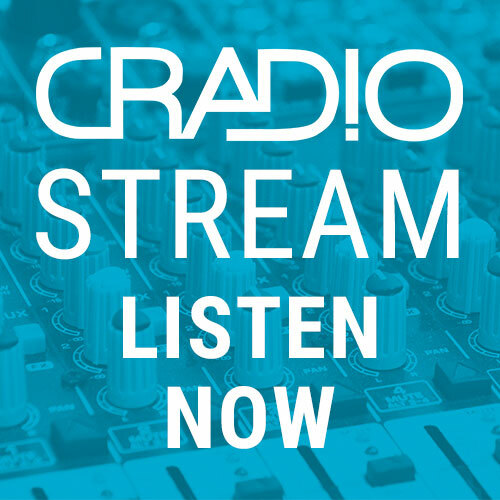 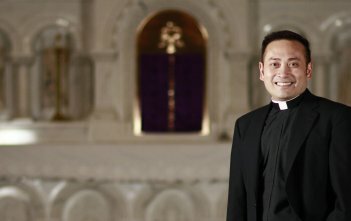 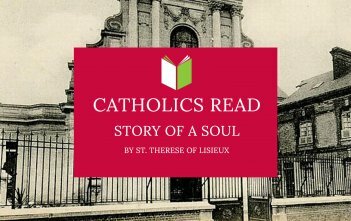 You are at:Home»Shows»Exclusive to Cradio»Category: "Catholics Read…"
Luke & Kiara discuss St Thérèse of Lisieux’s Story of a Soul, the beauty of the Communion of Saints, and the heresy of Jansenism. 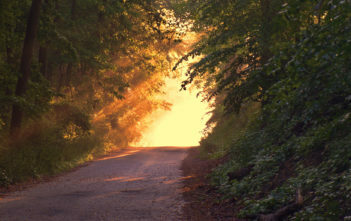 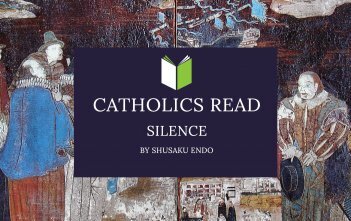 Kiara & Luke explore Shusaku Endo’s Silence: the Jesuit spirituality of the novel, and how it can shine a light on our own need for redemption. 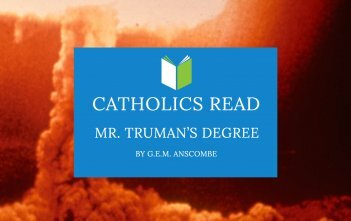 Luke & Kiara discuss Elizabeth Anscombe’s Mr. Truman’s Degree, political realism in World War II and the analogy of pacifism and celibacy. 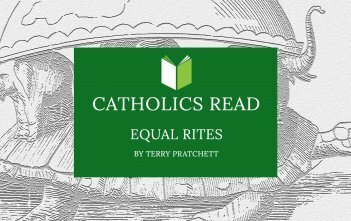 Kiara, Victoria & Luke discuss Terry Pratchett’s Equal Rites, as well as gender roles and sexual difference in fantasy literature and Western history.